We specialize in wildlife and outdoor fabric. Enjoy our collection of beautiful panels! What began a few years ago as a basket of fat quarters and a few kits had grown into over one hundred bolts of Western, Wildlife and Outdoor fabric. This year we are expanding our fabric collection. You won't find a better selection of wildlife fabric! 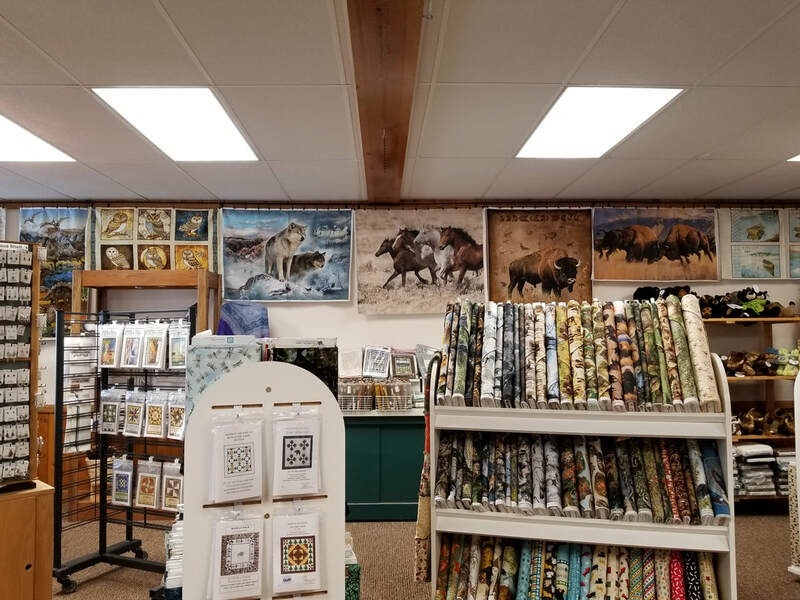 Whether you're looking for a moose border, or a wolf pillow panel, or some animal tracks, we've got it. Our staff scours the photos of new fabrics and orders just the most fun outdoor fabrics especially for our shop. We have a small selection of coordinating colors as well. We have custom kits with patterns designed by our in-house designer, Anna Witesman. We also carry a selection of pre-cuts, charm packs, jelly rolls, and layer cakes for you to pick up and carry away. 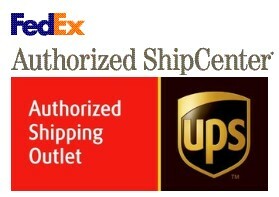 Look here for quality names like Moda, Robert Kaufman, Elizabeth's Studio, Blank, Timeless Treasures, Benartex, and more! !